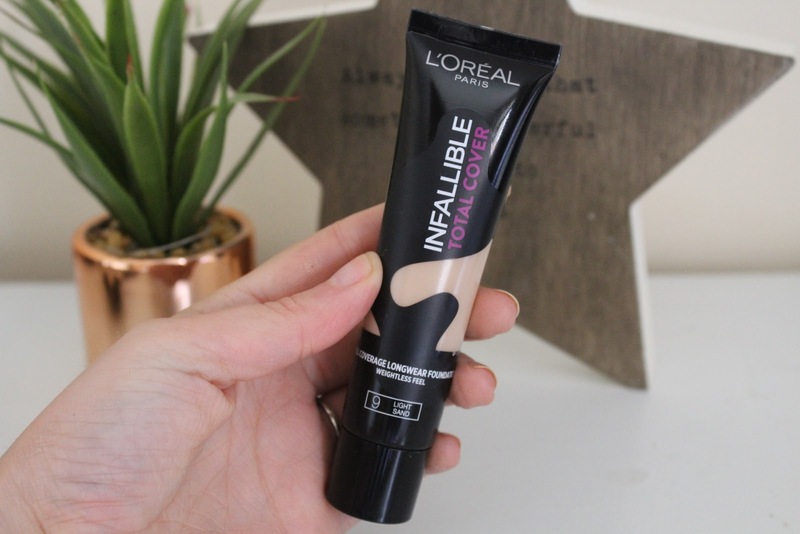 L'Oreal Infallible Total Cover - How much coverage does it really give? 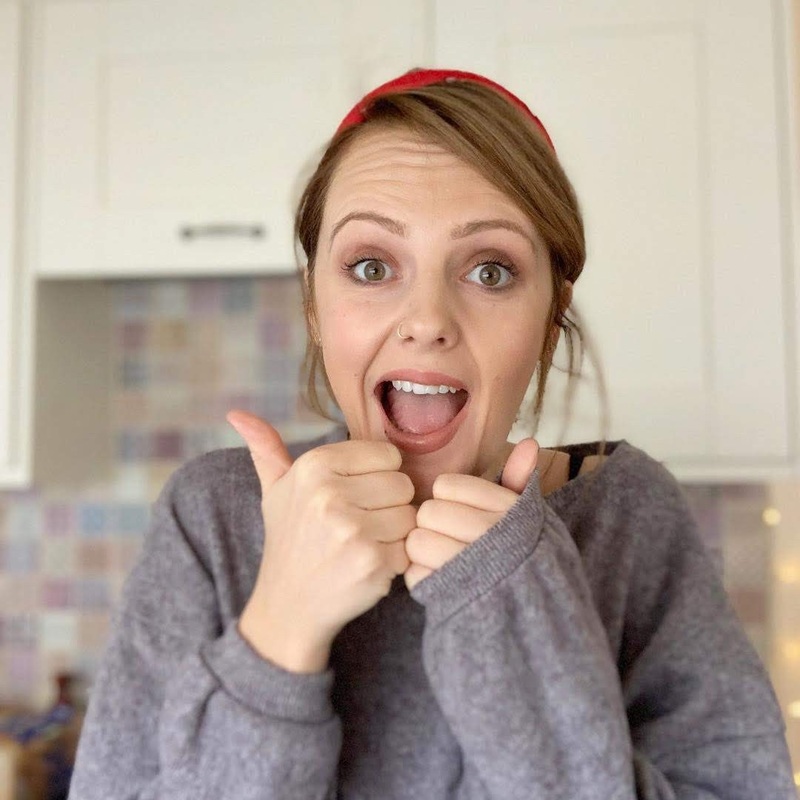 L'Oreal are bouncing around the Blogosphere like a ping pong ball at the moment and have caught my eye with product releases and campaigns not to mention the fact that they're new collections are a little bit of alright. They've gone from a brand that I usually ignore to the first stand that I head to when I'm in Boots / Superdrug. After trying their Lip Laquers and the oh so famous Miss Baby Roll, I found myself in the market for an affordable foundation and there was this Infallible total cover screaming my name from the middle of Rimmel and GOSH, literally howling. 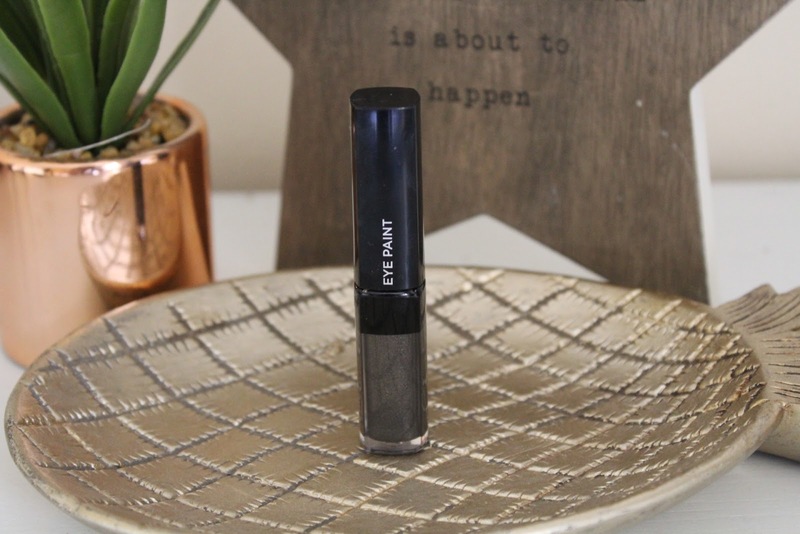 And with those cheeky little three for two offers that Superdrug have on so often I couldn't resist picking up some more L'Oreal swag for blog reasons of course, I've heard a lorra lorra good things about these eye paints so couldn't say no to this shade in Iconic Silver (203). I won't lie, I genuinely didn't think that this foundation would genuinely be full coverage but let me tell you this is full full coverage - I feel like I am wearing another face, a better face on my face. (Can I just add that this is a perfectly breathable and light weight extra face on my face) there's no heaviness to the foundation when it's applied but in the first instance it has a very odd texture. 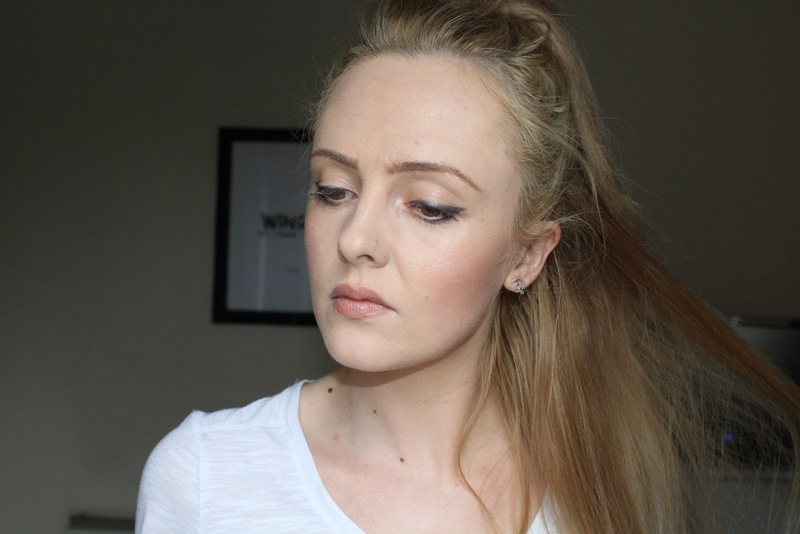 Reminding me slightly of the dark days of mousse foundations but with an added paste feel, it's safe to say that a little certainly goes a long way, to Liverpool and back. 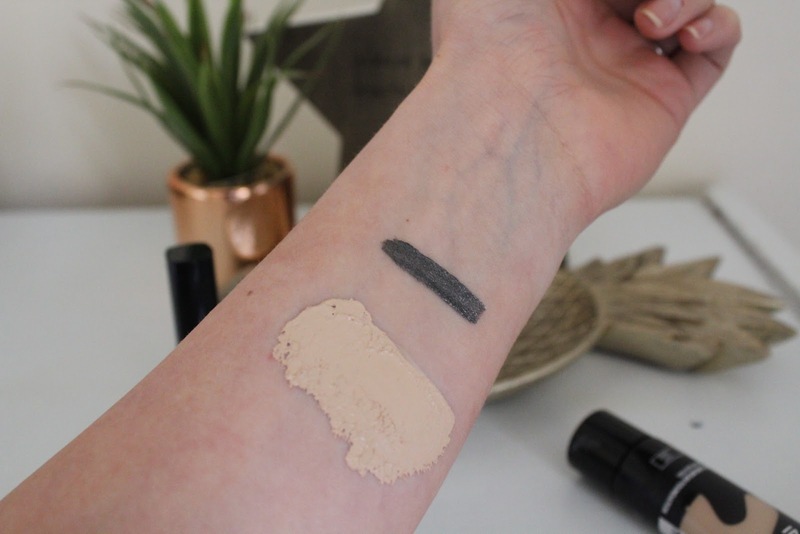 Due to that paste-like consistency, I applied the foundation with a damp beauty blender. I don't always treat my blender to a dab of water (because I'm lazy) but I felt the best way to get this stuff spread all over my moon-face and I think I was right. 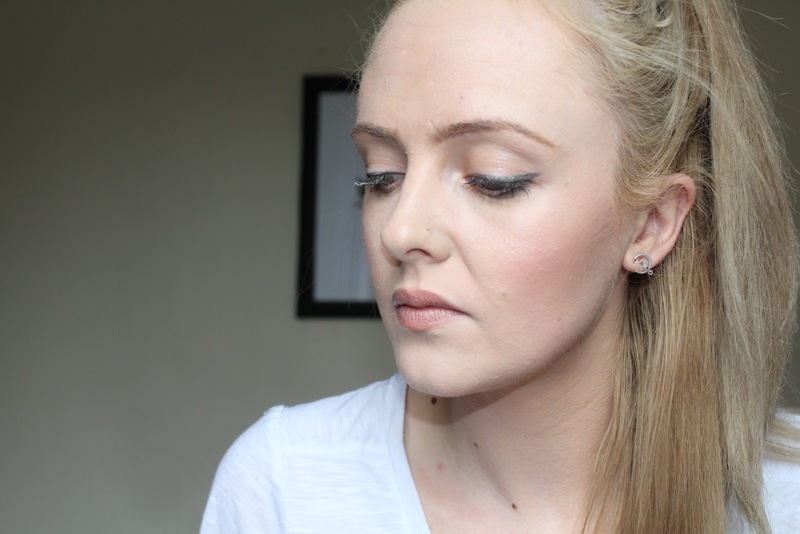 I blended it with a stippling brush and was pleasantly surprised with the results. My recent reluctance to wear foundation has been due to my dry complexion but my new skincare routine has clearly worked some wonders because a matte finish total, total, total coverage foundation actually looks half decent on me. In fact, I'd go as far to say that it looks dead decent and is absolutely something that I'm going to get used to. The eye paint really is something else, it reminds me somewhat of a liquid lipstick, but for the eyes. With a small almost doe foot sponge applicator and the similar consistency of metalic liquid lip product it's so easy to glide and manipulate around the eye area. This is a dream for someone like me who still needs tape to create cat-eyes which, is the exact look that I went for here - the Iconic Silver is perfect charcoal grey with a hint of sparkle that gives a cool edgy look and makes me feel well, cool and edgy. I beg that L'Oreal make this in a matte black because I have never created a lined eye look with such ease before and it completed my life.